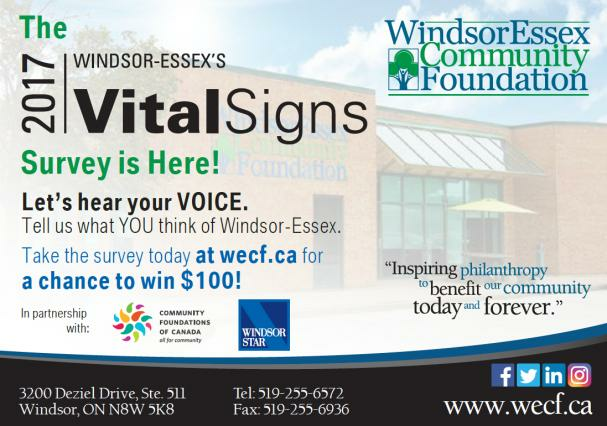 Anyone can complete the survey on-line at wecf.ca. The census results were released May 3, 2017. The survey revealed the Windsor-Essex seniors population is growing. Thanks to reporter, Meg Roberts, for coming to LAF West Side to meet with us to ask what we think about it. We all enjoyed watching Bea and Latif being interviewed. Would You Like to be on our Board of Directors? Click here for to complete the application.